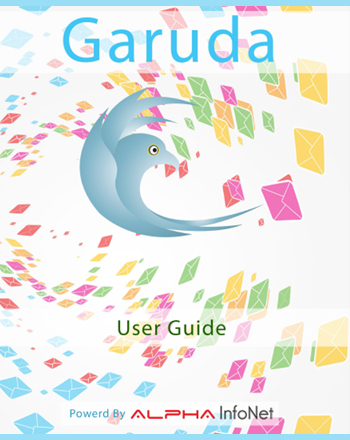 You are in the right place, if you are looking for help. 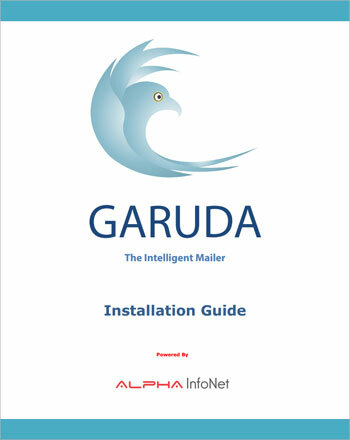 If you are getting started then you can download documentation of "Garuda - The Intelligent Mailer" from here. 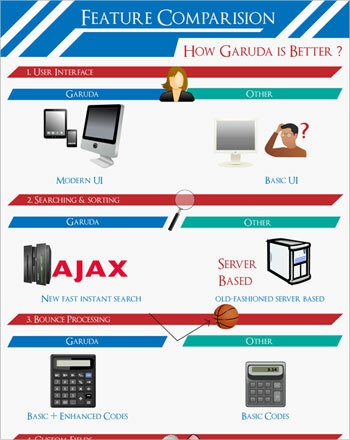 There are following documents prepared by our expert to help you using Garuda more efficiently.